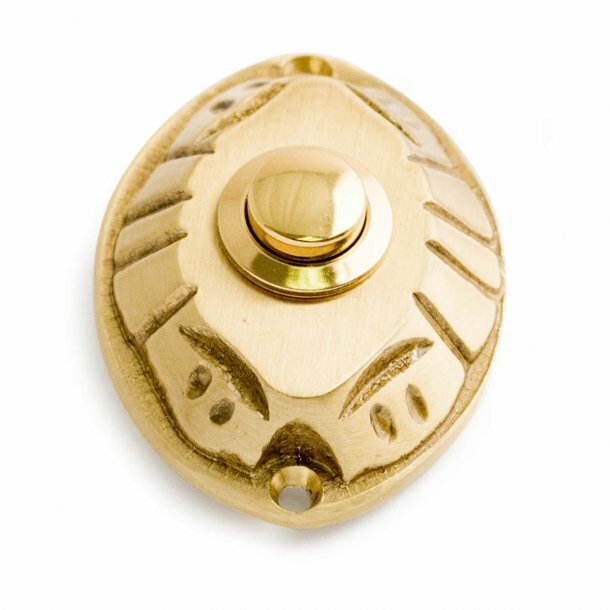 The bell push is made of brass and is shaped oval. Connect via wires to your own door bell. 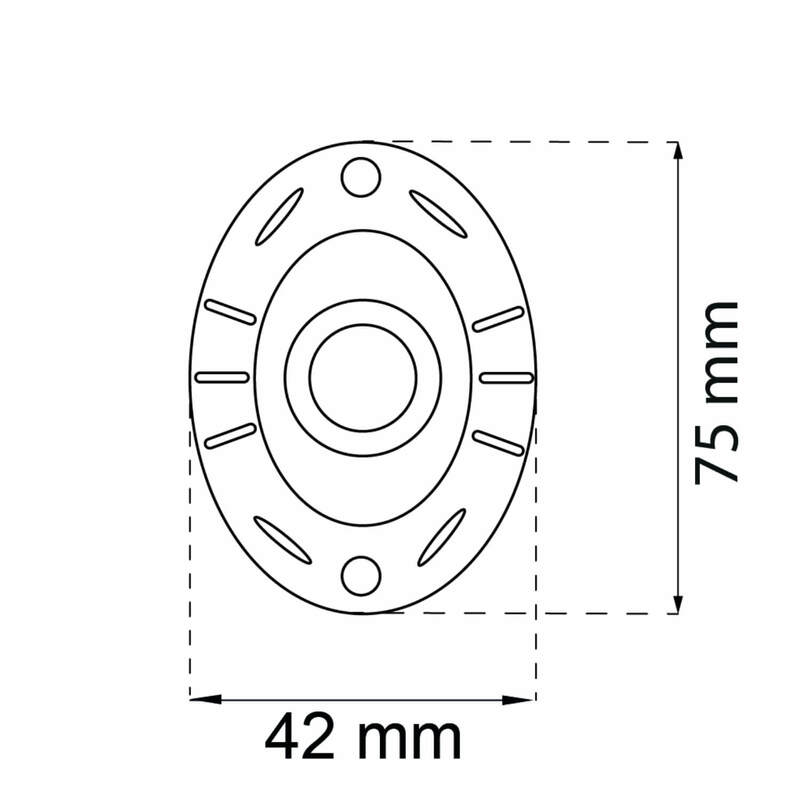 Supplied with screws for mounting.